Published articles in the Arizona State Law Journal, Arizona Bar Journal, and other State Bar of Arizona publications. David has been a speaker for various tax and estate planning seminars, including the State Bar of Arizona and Arizona Community Foundation. 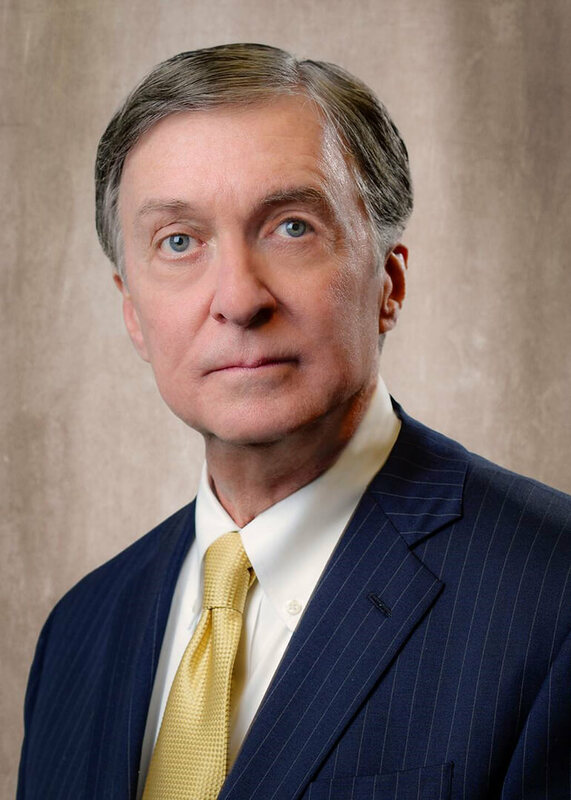 DAVID L. CASE is a shareholder at Tiffany & Bosco, P.A., with over 40 years of experience in tax planning, estate planning, probate and trust administration, and business transactions. 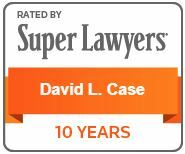 David has been involved for many years in drafting and passing legislation relating to the Arizona Trust Code and Arizona Probate Code, and has written and made presentations on this topic, as well as numerous estate planning and tax planning matters, for the State Bar of Arizona and other organizations. 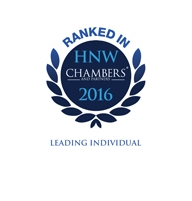 In addition to the formulation of estate plans while addressing wealth transfer tax issues and income tax issues, David has vast experience in assisting clients in various family business planning and succession planning matters. He has expertise in the preparation of all estate planning and trust documents and related transactional documents. He also regularly counsels clients, including business owners and professional clients regarding exit strategies, charitable giving techniques and planning for retirement. David assists clients in preparing and implementing revocable living trusts, life insurance trusts, charitable remainder and charitable lead trusts, grantor retained annuity trusts, intentionally defective grantor trusts, generation-skipping dynasty trusts, qualified personal residence trusts, and numerous other types of revocable and irrevocable trusts to complement the estate plan. 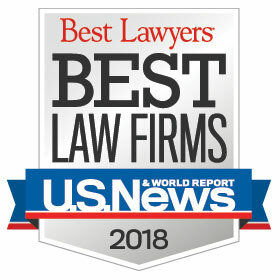 He also has extensive experience in probate and trust administration, petitioning the Probate Court regarding numerous types of will, estate and trust issues, petitioning for modification and early termination of irrevocable trusts, and assisting parties to resolve will, estate and trust controversies. David also has assisted professionals and entrepreneurial clients with buying and selling businesses, mergers and acquisitions, spin-offs and split-offs, business liquidations, real estate transactions, like-kind exchanges, leasing matters, and business and tax planning involving the formation and operation of business entities. David assists clients in blending these business matters with the estate planning process.